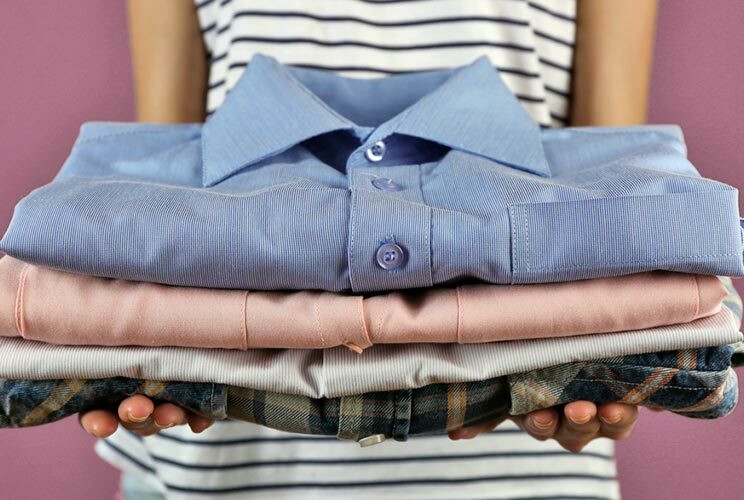 Raise your hand if you hate laundry day more than just about any other day of the week, even more than Sunday (which also happens to be our laundry day). You’re not alone. Anyone who claims they love washing and folding at home is lying, and they also can come over to our house any time they want. But why do we despise doing laundry so much?